Let me go straight to the point: The Clubs system from TS4 Get Together Expansion Pack is one of the best things that ever happened to this game and I use it more often than you’d think, though my sims are barely ever in a club per se. Before someone posts a comment saying “guys, Benji’s gone contradictory again”, allow me to explain: Maybe it’s a cultural thing (clubs are not really a thing here in Brazil, where I was born and raised), but the idea of my sims joining a group of people under a name and symbol to perform specific activities within a few rules is not something I had ever thought I’d do in my game, it’s too distant from my reality. 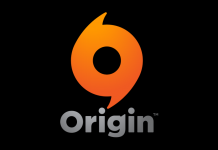 As a matter of fact, when they announced Get Together, I saw that trailer and then read it was all about clubs and my brain actually processed that information as an expansion pack about clubbing, as in going to nightclubs (please cut me some slack, I had just woken up)(but in a way it sort of is?). But still, if clubs are not what I would want in my game, the clubs system improved how I play in various ways. How? See, I mostly just create clubs that aren’t really clubs in the game were meant to have, but simple gatherings of sims who participate in the same activities without wandering around the neighborhood when I want them to be all at one place, and also raising their skills with all the boosts from the perks, which really helps in many ways. It’s the perfect scenario, I’m telling you. 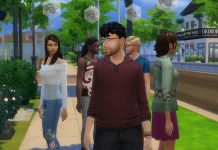 For example, It works fantastically for groups of friends who want to meet often, or even for sims who are related, cause we all know how fast those relationship bars go down in TS4. So what I do is I have socializing as club rules (including being funny and pranking, cause that’s what friends do)(also cousins)(also mean uncles, but I may be projecting here) and then add another one depending on their personalities. For instance, friends could have drinks, play games and dance, while a club with grandma and her grandchildren will most likely involve baking and eating (now that’s my kind of club!). In other words, using the clubs system without actual clubs comes down to two things: Relationships and the perks, wether they’re a skill boost, the one that makes children finish homework quicker or even the career boost. I find it is super handy if your sim needs to raise charisma, specially if you set the confident emotion as default for that club. 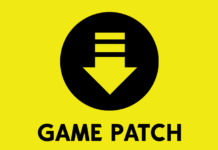 It really is a matter of using the tool to make your game better in your own way. There is also another great use of clubs that… well… could maybe possibly in a way constitute cheating… but not really? That’s when you make a club that will cook, clean and repair broken objects in your house – all you have to do is set those activities as rules and they’ll do all that for free. That’s really helpful specially when your sim is pregnant or have young children, or if you have really lazy sims. 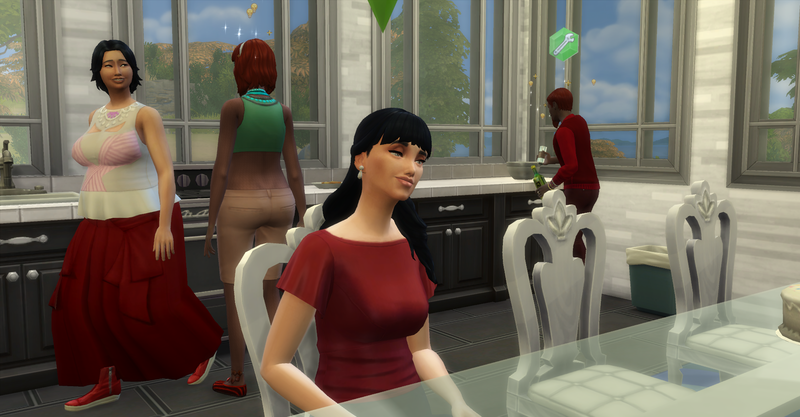 Their clubmates will come, do their thing and your sims will find themselves in a clean home with lots of food lying around. Now for proper clubs, I do learned to play with them, but usually leave them to my children sims. I like making scouts that fish and hang out by the fire, or a princesses club that dresses up to play outside and sing. I also enjoy creating teams that practice basketball or bowling, and these two are also good for grown ups. 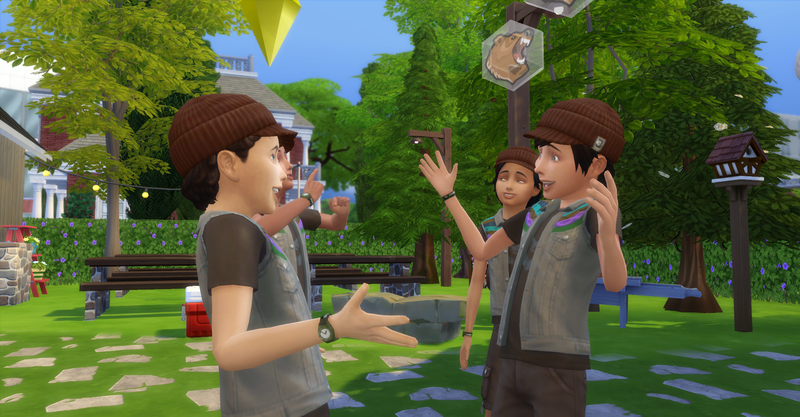 The trick is to find cool activities that you’d like to see your sims doing in group and then choosing the right perks so their skills will increase faster (and seeing your kids dressing up in cute costumes, which is priceless). 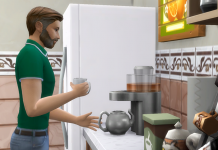 So this is why I cannot imagine playing TS4 without Get Together. 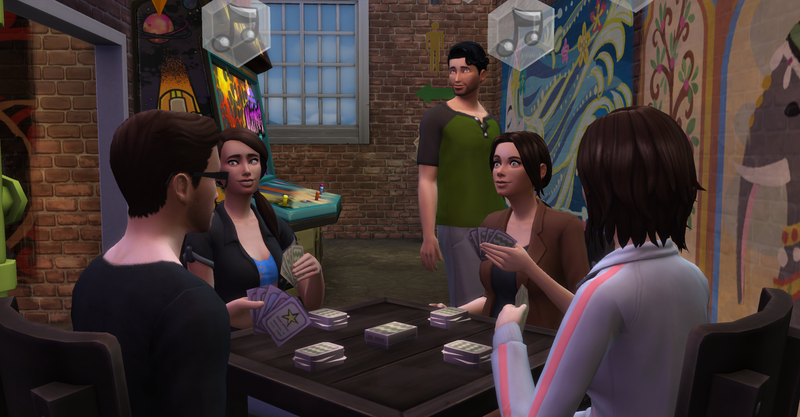 I admit to have a very active social life, so I want my sims to have that too, and the clubs system really made that easier, better and more fun. 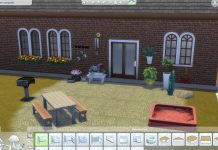 Also, if you know of people in my area who would like to come and clean, cook and fix my kitchen lights while I play The Sims, I’d be even willing to call it a club, like with a name and matching outfits. Now I want to hear from you, my dear VIPs, how do you guys play with the clubs system? Have you ever considered making these non-clubs? 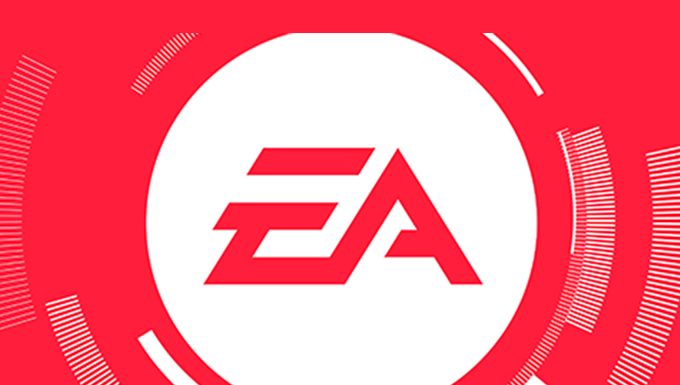 What are your favorite clubs in your game? Leave a comment below!